All members and visitors were welcomed after the holiday period. As the planned speaker had to pull out due to personal circumstances, we were very grateful to Alex Leger who was able to come instead at very short notice. Alex was producer and director at the BBC for 36 years, working on the children’s program ‘Blue Peter’ for over 30 years as a producer and camera man. He delighted us with clips from the programme over the years, including hair raising moments during the eruption of Mount Etna and free fall parachuting and a very amusing baby elephant episode. We heard how practices had changed over the years. After the tea break we heard that the furry dance was a financial success for us. It was agreed that it certainly had been hard work to manage two venues, but it was enjoyed by all volunteers and the cake stall with our new banner in the Strand raised our profile in the village. Members were asked to sign up for several new activities including making desserts for our ‘Autumn Soup and Pud’ fund raising event on the 3rd November. Helpers will also be required on the day. Some events to look forward to are a Jurassic Cruise on Friday and a visit to Rosemoor with the Garden Club next week. Our next meeting will be on the 3rd of October at 2.30 and our speaker will be Kay Townsend: ‘My life on the Fairground’. 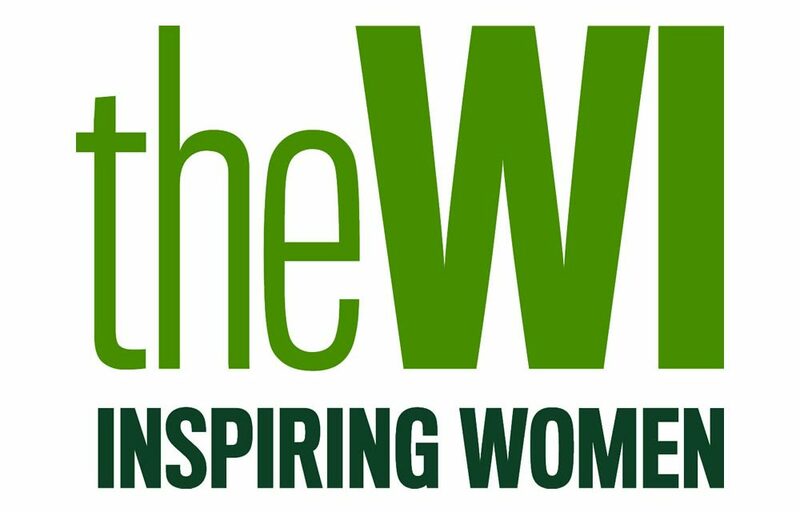 If you think you might be interested in joining our WI, you will be made very welcome at the meeting on every first Wednesday of the month. PreviousProposed new car parking charges! NextCockooing – a drugs issue?